Outlander’s Claire (Caitriona Balfe) and Jamie (Sam Heughan) aren’t living happily ever after. Rest assured, fans: the A. Malcolm sign was saved. But the rest of the print shop was “almost burned to the ground” while filming the pivotal moment in Sunday’s episode of Outlander. 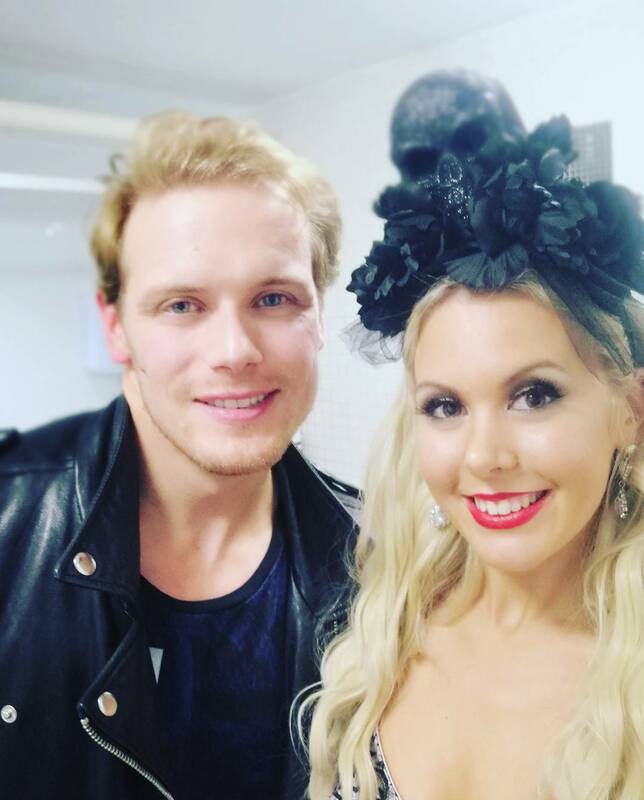 To prepare for the red-hot sequence where Jamie (Sam Heughan) saves his nephew Ian (John Bell) from the blaze, executive producer Matthew B. Roberts tells EW they set fire to a separate print shop erected in the parking lot of their Cumbernauld soundstages in Scotland. (There was also a big house close to Edinburgh off of the Royal Mile that served as the print shop’s practical location, though they could hardly take matches to that). 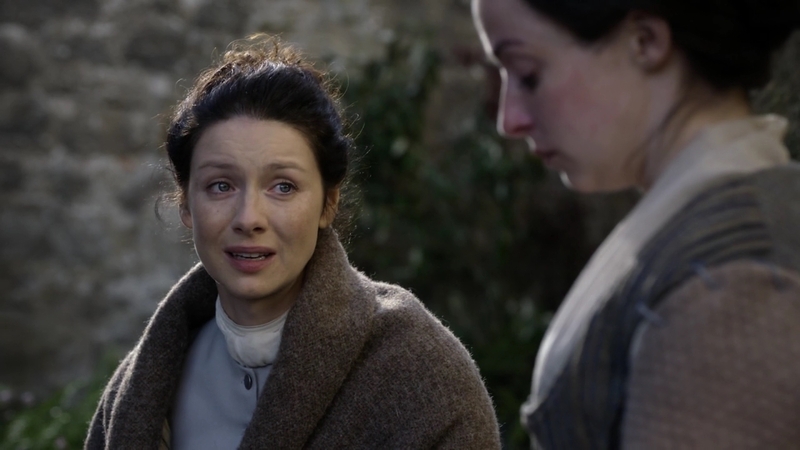 Here are 150+ screencaps from the trailer of episode 3×08 of Outlander, First Wife. A) I’m focusing mainly on “Outlander” because it is a lot of work and such an amazing series for me. I have to focus on this. I’m shooting “Outlander” for ten months so I don’t really have the time to do anything else.